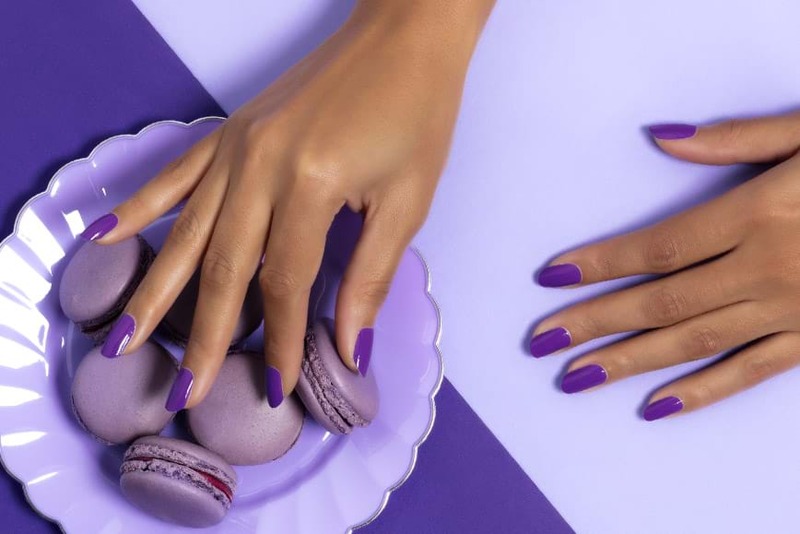 Here at Full Circle Salon we believe in all aspects of self-care and beauty, and our newest retail incentive is Color Street nails which achieves that and so much more! Color Street is base, color, and top coats of high-quality liquid nail polish in the form of a strip. Each strip results in a brilliant, salon-quality manicure in just minutes. No dry time, smudges, or streaks. Lasts up to 10 days. Explore the collections and various styles today!